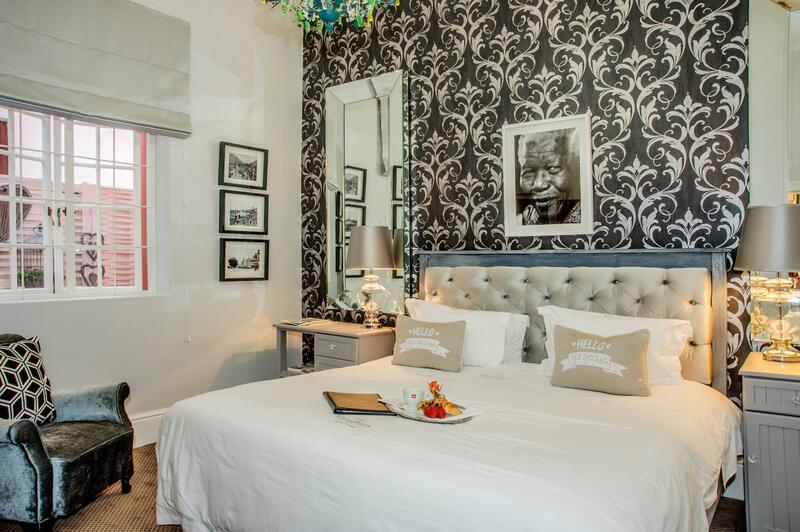 ﻿ The Villa Rosa Guesthouse Cape Town. JIMAT di Agoda.com! Ada soalan mengenai The Villa Rosa Guesthouse? Terletak di kawasan yang indah di Sea Point, The Villa Rosa Guesthouse menikmati posisi megah di hab pantai, restoran, siar-siar di tengah-tengah Cape Town. Terletak hanya 0.8 Km dari pusat bandar, para tetamu berada di lokasi sesuai untuk menikmati tarikan dan aktiviti di sekitar bandar. Syurga untuk berehat dan bersantai, hotel ini akan menawarkan pembaharuan penuh hanya beberapa langkah dari pelbagai daya tarikan bandar seperti Pro Divers, Cape Sidecar Adventures, Sea Point Pavilion. Ambil kesempatan daripada pelbagai perkhidmatan dan kemudahan yang tiada tandingan di hotel Cape Town. Wi-Fi percuma semua bilik, pengemasan harian, Wi-Fi di tempat awam, tempat letak kereta, pengangkutan lapangan terbang merupakan beberapa kemudahan yang membezakan The Villa Rosa Guesthouse daripada hotel-hotel lain di bandar. 8 bilik di sepanjang tingkat menyediakan suasana nyaman dan menyenangkan. televisyen skrin rata, linen, cermin, tuala, almari boleh didapati di beberapa bilik. Di samping itu, pihak hotel menawarkan aktiviti rekreasi untuk memastikan anda mempunyai perkara untuk dilakukan sepanjang penginapan anda. 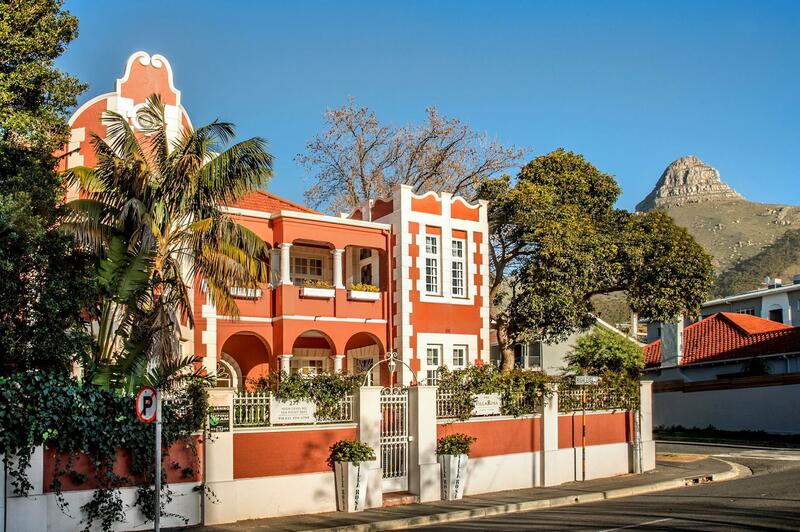 Kemudahan yang hebat dan lokasi yang sangat baik membuatkan The Villa Rosa Guesthouse menjadi asas yang sempurna untuk menikmati penginapan anda di Cape Town. I had Room number 3 and it was very tastefully decorated, super spacious with and amazing large bathroom. The bed was very comfortable and the room was airy and light. The breakfast was an absolute experience with freshly baked pastries and croissants, home made cereals and yoghurts and fresh fruit every day. Sea point is quite trendy and there are quite a few restaurants and bars within walking distance from the Villa Rosa. I would particularly recommend Mojo Market which features live music and a variety of food stalls. Beautiful place, clean and extremely comfortable. Would stay again. Close to great restaurants and within walking distance. We're so happy you had a pleasant stay with us!! Beautiful old house, nice rooms. Tiny bathroom. There is no staff after 6pm though. We're happy you had a good stay with us. We do have a staff member from 6pm-6am every day. 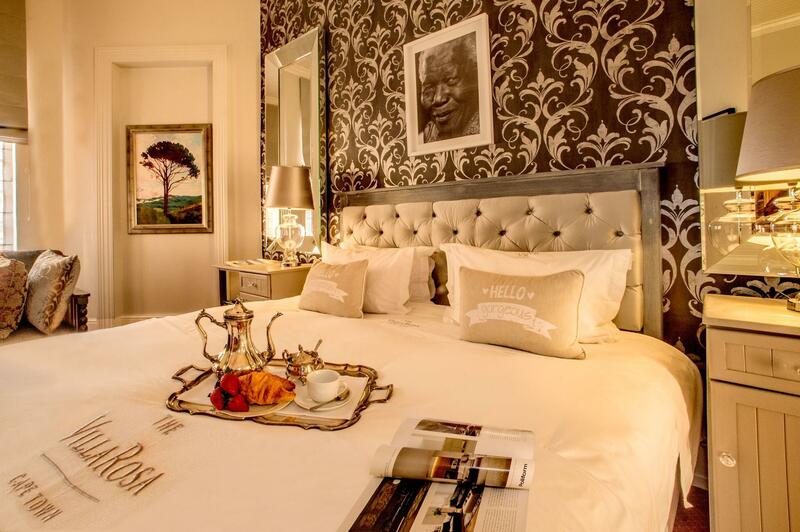 This was my first visit to Cape Town and I really did not know where the best location was to stay. This was a great area. It was a few blocks from many restaurants and shopping and two blocks from the sea. The staff went above and beyond to make my stay the best possible. A friend traveled with me who is gluten intolerant and by the chef, Steven, had gluten-free bread for her. The breakfast was wonderful. I would stay here again in a heartbeat. Excellent service, excellent facilities, excellent experience!!! We're so glad you had a great stay with us and we look forward seeing you again!!! We're so glad you had a good stay with us!! Had a great stay with these guys - the place was way above my expectations on attention to detail and their staff was very helpful and knowledgeable on the local areas. Very pleasant and a house with some character. The owners were very attentive and the location was excellent for shops, restaurants, the beach and easy access to the CBD and all attractions. Mycket bra frukost, mysigt hus och super service inriktad personal. So glad you had a great stay with us. We look forward you coming back!! 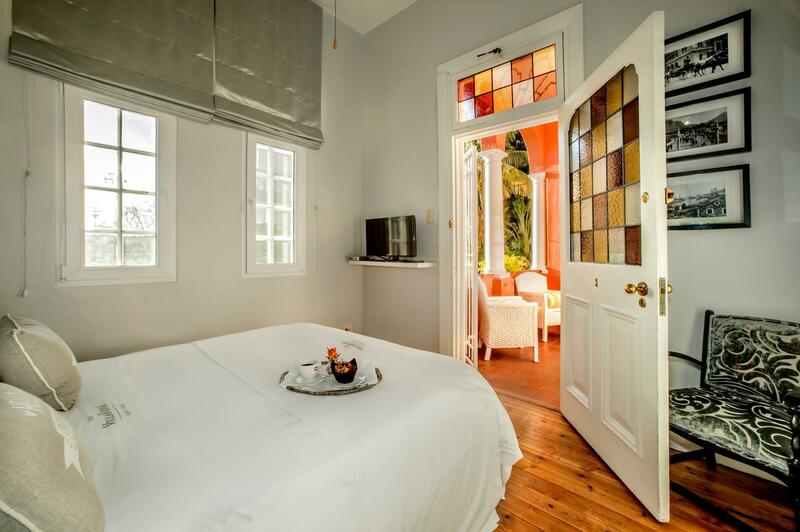 All that is said in the reviews is true in our opinion: nice people, clean, good location, good breakfast. We didn’t bother the noise from the cars at the street. Het hotel ziet er mooi en schoon uit, stephen en Greg zijn de eigenaren en zo hulpzaam en vriendelijke ieder ochtend kregen we wel tips van wat we moesten bezichtigen als we er op uit gingen, ontbijt was goed. Ligging top straat uit en we waren al bij de boulevard, als die uit loopt ong 25 min ben je bij het waterfront. Wij zouden hier zeker terug keren zo fijn gehad. Wij hebben hier 3 nachten geslapen.